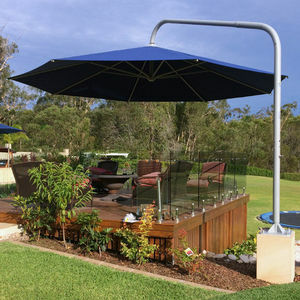 An Australian made cantilever umbrella designed and tested in Australian conditions! Mount 1, 2 or 5 canopies on one post! A distinctive and funtional shade solution! 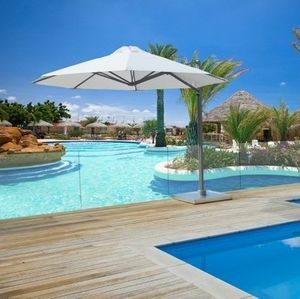 A simple yet appealing tilting cantilever umbrella with 360 degree rotation! 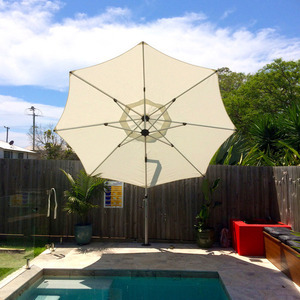 A quality, engineered and Australian made side post umbrella designed for maximum strength! 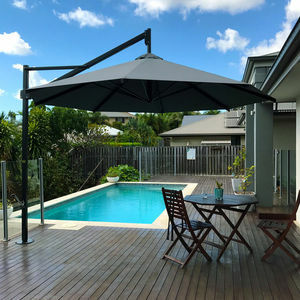 A multi mast cantilever umbrella. 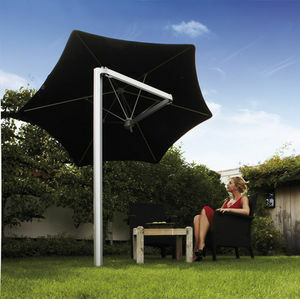 A unique, modern and easy to use umbrella! 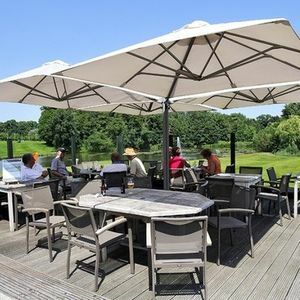 A 360 degree rotating cantilever umbrella that boasts elegance, longevity and convenience!